Procollagen Lip Primer – Collagen Expert for Your Healthy Lips! 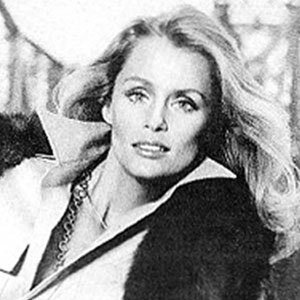 Mostly, women think that lipstick is one of essentials makeups for daily use. You may skip complete eye makeup or blusher but not for lipstick. A little swatch of lipstick could change your look to be fresher. Unfortunately, not all lipsticks adhere perfectly on every lip. Lipstick quality and lips condition could determine the perfect look that you get. If your lips are dry, lipstick will likely patchy and the lipstick color will not show up. If you are not familiar with lip primer, applying the lip primer before lipstick might be the right step. ULTIMA II launches the new product from Procollagen series, Procollagen Lip Primer to have delicate and healthier lips. These are 4 benefits from ULTIMA II Procollagen Lip Primer! 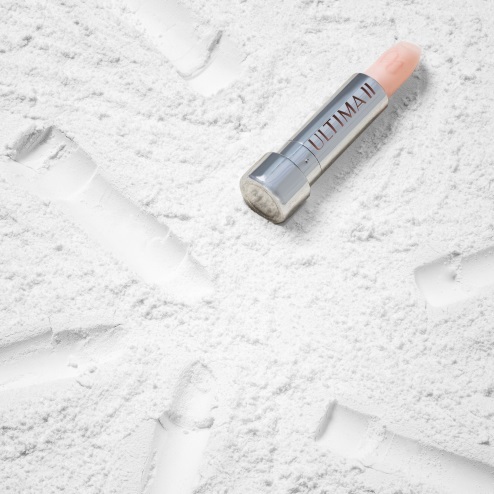 ULTIMA II Procollagen Lip Primer defines lips shape and adds more volume for healthier look. It also contains Volulip—active substance containing plant extract and a natural peptide to add volume, to hydrate, to moisturize, and as anti-aging and anti-sagging effect. As one of products from the collagen expert, ULTIMA II Procollagen Lip Primer completed with Procollagen Complex Technology, Atelocollagen & Soluble Collagen. The benefits of this technology are to cover fine lines on lips, to nourish, and for smooth, soft, supple, and elastic effects. Antioxidant effect from Vitamin E and C is to brighten natural lips color and Aloe Vera to nourish lips for smooth and moisturized feel. 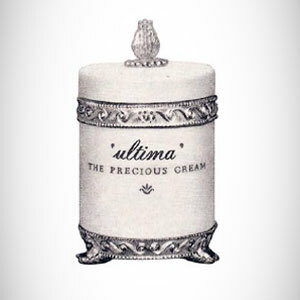 This ULTIMA II Procollagen Lip Primer is not only as a primer, but does a concealer and gives magic color. Apply ULTIMA II Procollagen Lip Primer as daily lip base to reduce dull lips and to add natural lips color. You can also apply this lip primer before lipstick to add vibrant color and more defined lips perfectly. Complete you beauty pouch with ULTIMA II Procollagen Lip Primer!